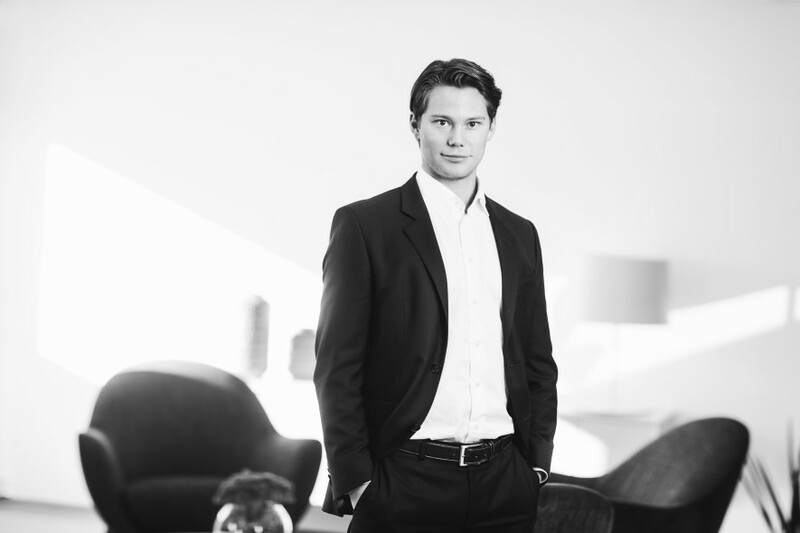 Jonas joined Norvestor in January 2017 as Senior Associate. He is currently a board observer in Cegal, NoA, Johnson Metall, iSurvey and Sentech. Prior to joining the Norvestor team, he worked for over two years at the strategy advisory firm Arkwright. Jonas also interned at Arkwright during his MSc studies in Industrial Economics and Technology Management at NTNU. Additional internships were completed at equity research firm SEB, global engineering company Aker Solutions and at KPMG in Norway and in the United States.